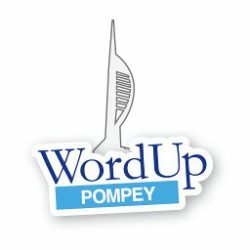 St Albans WordPress Meetup - WordUp Pompey! St Albans had their first meetup in May 2017. We’re a group of local WordPress developers, designers, publishers and users who get together to share our knowledge and experience, and to meet other WordPress users in the area. This WordPress Meetup is open to all who love WordPress — join us!